Details are key to perfection, and perfection is magic. Our performances are full of inimitable details, which create an impressive and harmonious whole. It is all about the outfits, music, dance choreography, flow arts skills of our performers, communication with clients or event organisation. We are precise and attentive in every aspect of creation, which leads to original costume design, highly elaborated shows and good relations with clients. 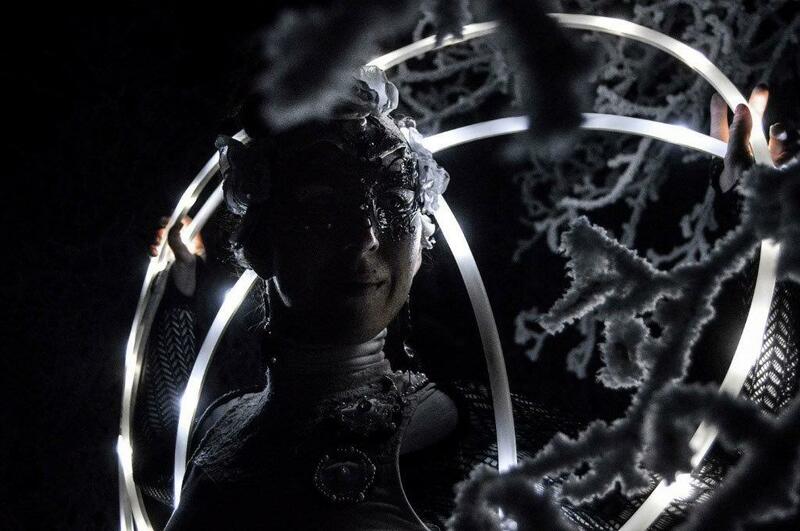 With each of our performances, you enter a different world. A world with its own conventions, where rules of physics do not apply and where the occurrence of magical creatures is more than likely. 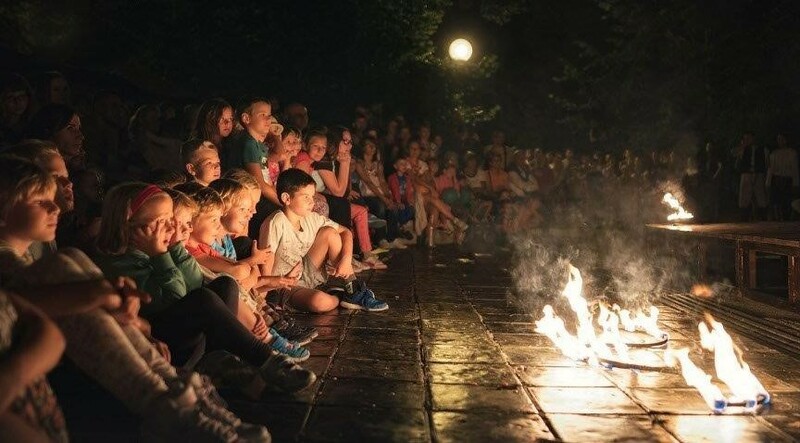 Our diverse offer includes fire shows, light shows, circus performances, historical shows, and fairy tale spectacles with real dragons. We believe that there are no limits to creativity. Therefore, based on your request, we will create a world especially for you. Because real power is in difference, not in similarity! For us, it is particularly important to express the story, characters, sensations, and to establish personal interaction with the audience. Our dancers are humans made of flesh and blood, people full of dreams, secrets, passion, happiness and sorrow – all of which they are not afraid to share. You will be amazed by our sincerity because it is powerful and magical, regardless of whether we perform in a small town or on a big stage. We want you to be able to take away from our shows impressions that are of value to you. Emotions and impressions that will help you deal with everyday concerns and inspire you to make a difference. To see the world through our eyes. 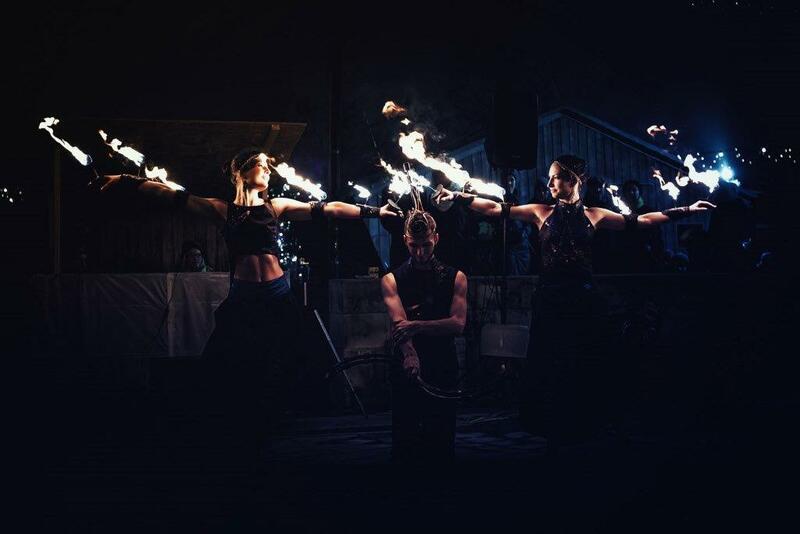 Our first shows were staged six years ago and included fire shows at an international art event – the Muscat Festival in Oman. We have been growing, learning and developing as artists ever since. At present, our group has 7 dancers. We have performed at more than 430 shows. We have common visions and dreams; we like to travel, and we love to go onstage. We work hard and appreciate every offer of cooperation. It is at every event, festival, wedding, celebration, fair, procession, carnival, company event, party, ball or teambuilding session that we can share with you what we are best at. Modern technologies help us create ethereal things and bring us closer to our dream world. LED technologies, juggling with pixel poi and projections allow us to show you the unique images and authentic graphic designs we created, or to display your logo in a tasteful and unique way. 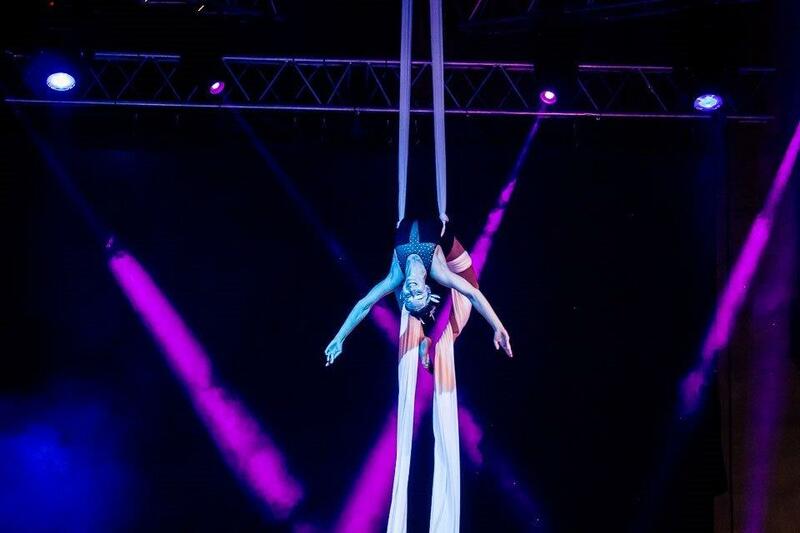 You will have an exceptional experience owing to hypnotising LED buugengs, LED hula hoops, graphic pixel poi, glow clubs and staffs in the hands of passionate dancers. 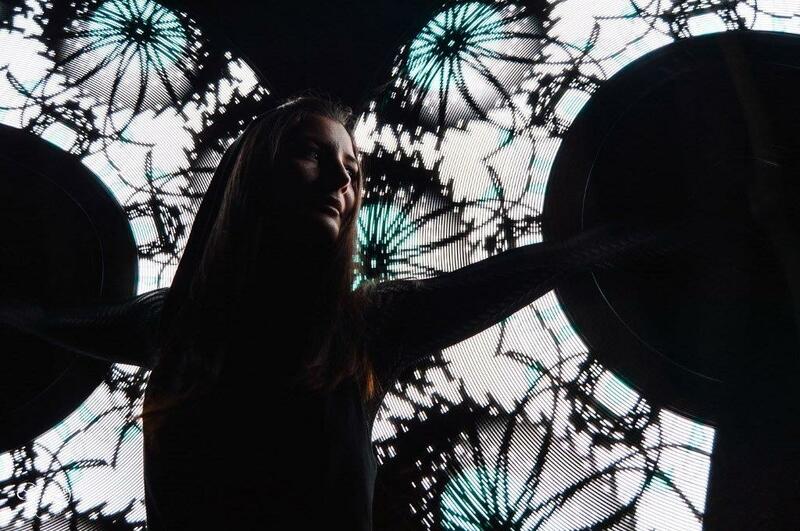 Our UV/light show will stand out because of its unique interconnection with our tailor-made projections.